 To view please use address: 9153 Riverhill Rd, Laurel MD 20723. The Hampshire home plan is a 3230 square-foot single-family home at Honeysuckle Ridge in the desirable neighborhood of Laurel, Maryland. 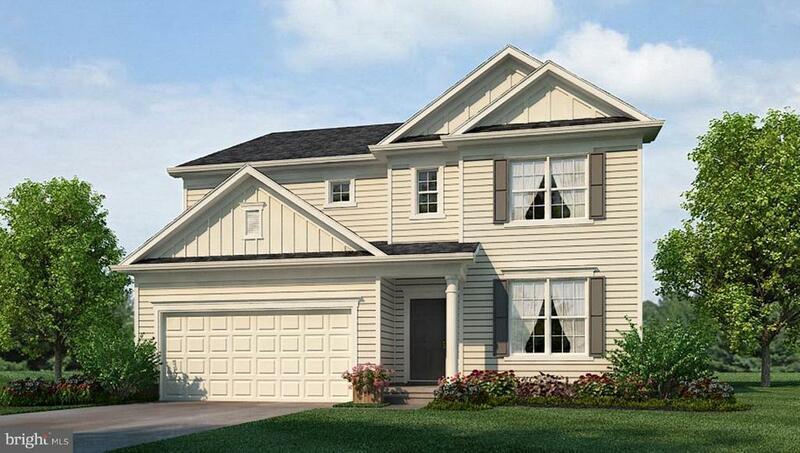 This popular Hampshire home design includes 4 bedrooms, 3 bathrooms, and a 2-car garage. You will love the stainless steel appliances, granite counter tops, and LED lighting in the kitchen. Other highlights include: optional patio, optional finished basement, optional finished recreation room, optional sun room, and optional 5th bedroom. This home plan will be available SOON so stop by Honeysuckle Ridge today and see it for yourself! Directions: From I-95 South, take MD-216 East toward Laurel. Turn left onto Grant Ave, Turn right onto Old Scaggsville Rd, roundabout onto Running Deer Dr, Turn right onto Twin Fawn Trail, Turn left onto River Hill Rd, Model Straight ahead.